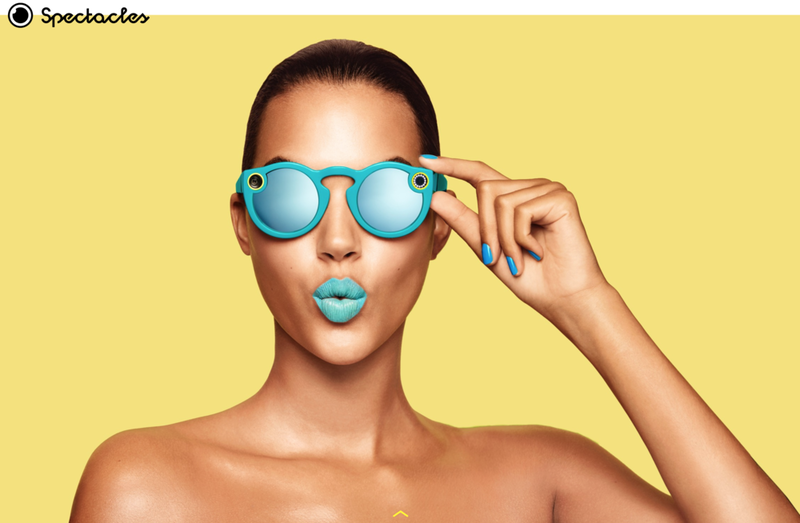 As of the beginning of the month the Snap Inc's Spectacles or simply Snapchat Spectacles have been available to purchase in the UK. Having used them for the best part of eight months they really are as cool as they look. While during the winter months the number of ridiculous looks from people wondering why this guy is wearing sunglasses indoors in the middle of January and even someone enquiring if they were to combat colourblindness. They really could be the summer trend in the UK very soon! With a 115 degree view it offers what the user is seeing plus a little more. The HD camera embedded in the sunglasses really is a great alternative to your traditional snapchat post but be warned exporting the videos off of snapchat will leave you with a circular video that may not sound too bad. But it really does make a huge difference in contrast to what you were to view on Snapchat. At £129.99 you may not be ready to trade in your pair of Raybans for them. But if you are a Snapchat fanatic they are 100% a great addition to your social media arsenal.